Can you believe tomorrow is officially MARCH already? That means Spring is in the air! As the weather is about to change, here are some new products to check out as well. I’m a beauty junkie and there’s nothing like trying new products and finding what will become a new favorite. More info on some of my selects below. 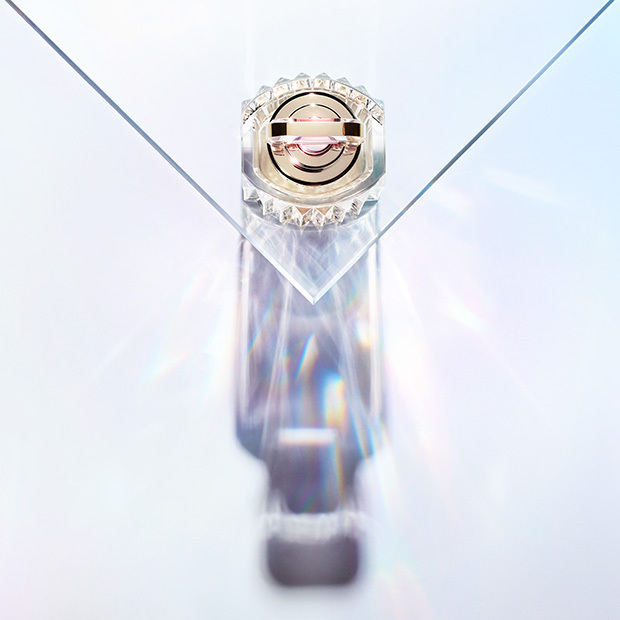 A perfumistic ode to light, Cartier Carat is a brilliant bouquet is illuminated by seven floral tones. 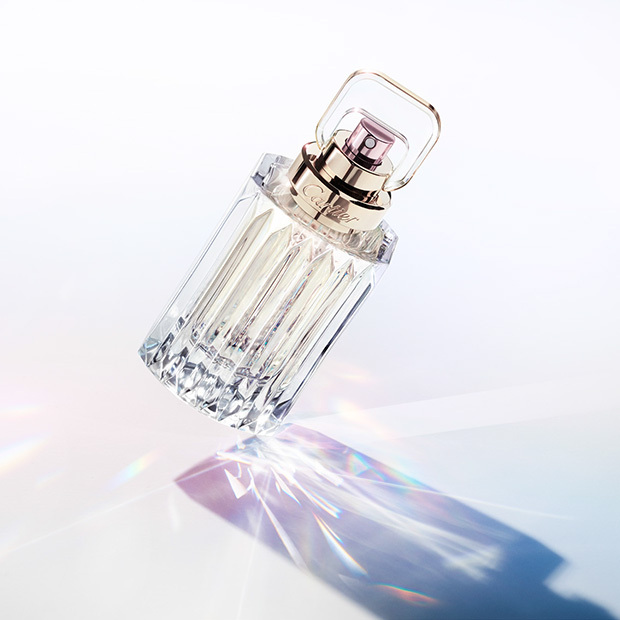 Inspired by the many facets of a diamond, Cartier In-House Perfumer, Mathilde Laurent’s newest creation celebrates Springtime joy, bringing together seven dazzling colors into a single, clear and pure white scent. 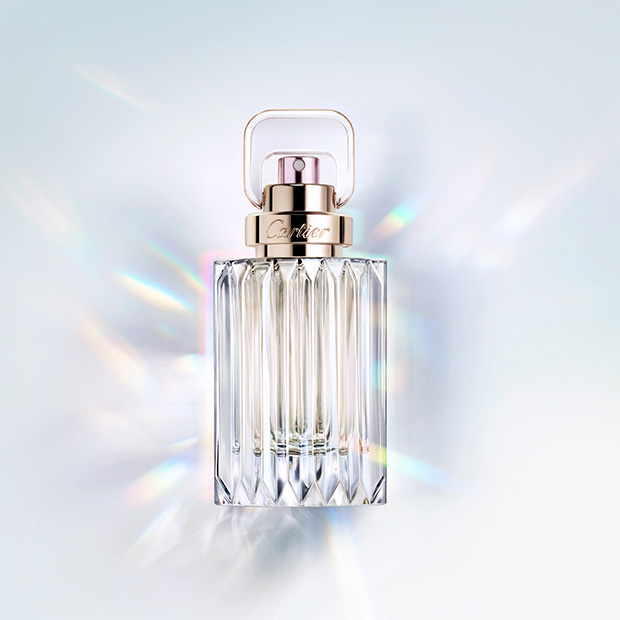 Unique Art Deco faceted bottle updated by Cartier with modern, clean-cut glass facets to capture the light. Notes: Violet, indigo, blue, green, yellow, orange and red are represented here by violet, iris, hyacinth, ylang, daffodil, honeysuckle and tulip. Available at cartier.com. I love IT Cosmetics and I’ve told you guys many times on social media already. Earlier this week I went to their Spring 2019 launch event and was so excited to try their 4 new products. 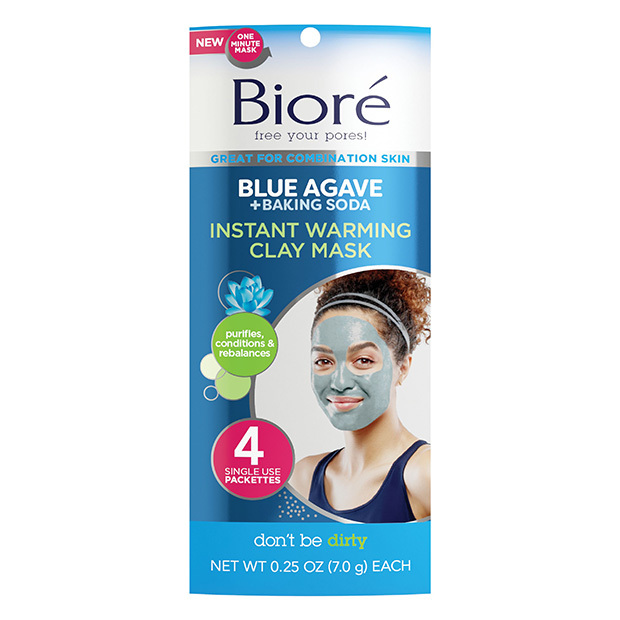 I’ve tried all the products on my skin that night and as always they deliver great products. I’m especially excited for the face & neck citrine roller and oil-free products! I hate when my skin feels sticky and looks oily. I can’t wait to use all the new products, they are definitely one of my favorite beauty brands. An oil-free, quick-break gel moisturizer that transforms your skin’s hydration level with each application by boosting its moisture barrier for a supple, healthy-looking appearance. 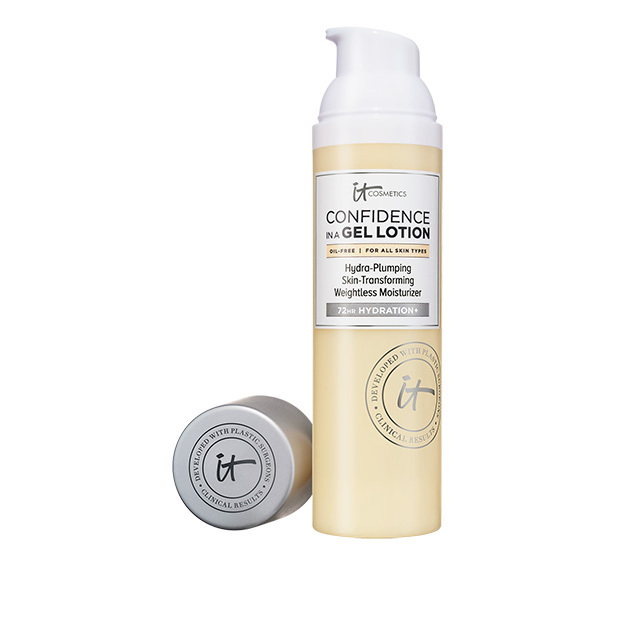 This lightweight lotion is infused with skin-loving ingredients and helps smooth the appearance of fine lines, leaving your skin looking radiant and primed for makeup application. Clinically tested in a four-week study and perfect for all skin types, this gel lotion delivers 72 hours of hydration in one step. You’ll experience powerful results instantly and more dramatic results over time! Available at ULTA Beauty, ulta.com, Sephora, Sephora.com, Macy’s, macys.com and itcosmetics.com. A quick-absorbing moisturizer that’s enhanced with rosy tone pigments to revitalize skin with the look of instant vitality, which diminishes with age. Perfect for all skin types and ideal for mature skin, this rejuvenating cream gently exfoliates dull skin and stimulates surface cell renewal for a more youthful appearance. Infused with skin-loving ingredients, this revitalizing moisturizer transforms your skin with each application by boosting its natural surface cell turnover, immersing your skin in moisture, smoothing texture and helping to revive your complexion, delivering a lifted, less tired look. You’ll see powerful results instantly and more dramatic results over time! Available at ULTA Beauty, ulta.com, Macy’s, macys.com and itcosmetics.com. A quick-absorbing super cream that transforms the appearance of your neck! 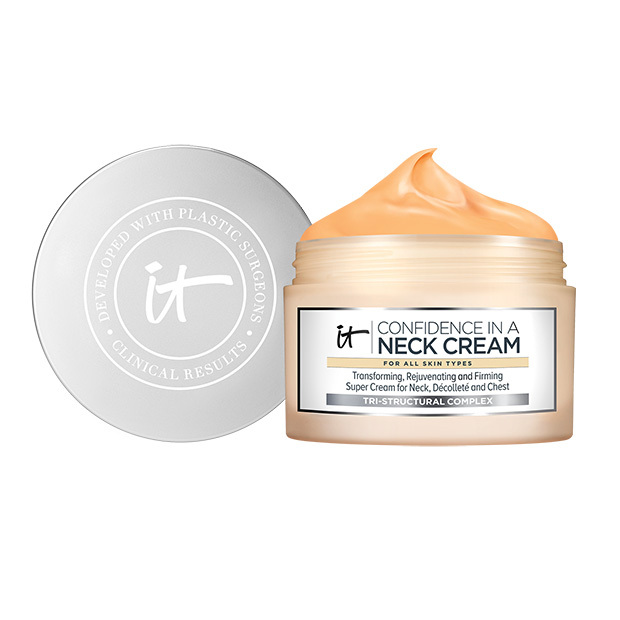 It’s clinically tested in an eight-week study to reduce the look of horizontal neck lines and improve your skin’s firmness, smoothness and elasticity. This innovation provides a tightening effect and younger-looking skin with continued use, plus it features fucoidan seaweed extract and a Tri-Structural Complex composed of elastin, collagen and hyaluronic acid. Perfect for all skin types, this cream delivers powerful results instantly and more dramatic results over time! Available at ULTA Beauty, ulta.com and itcosmetics.com. Helps deliver an even application of your favorite IT Cosmetics moisturizers while massaging the face, neck, décolleté and chest. 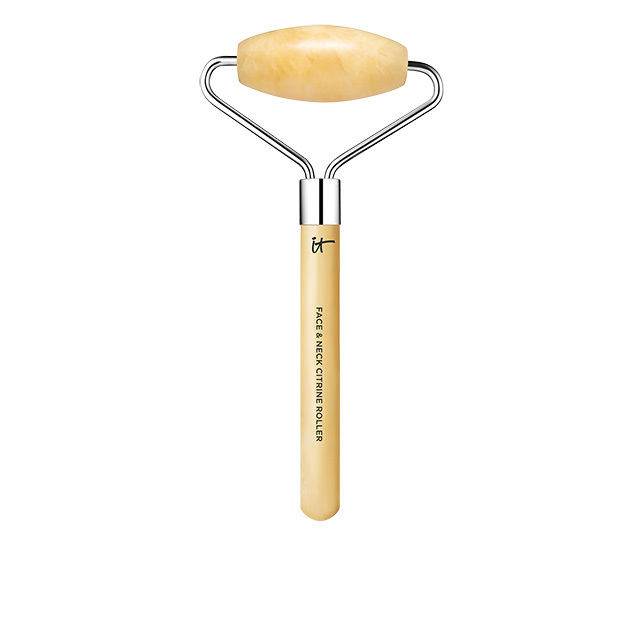 This gentle, cooling face roller is made with citrine stone, which is known to enhance mental clarity and focus. 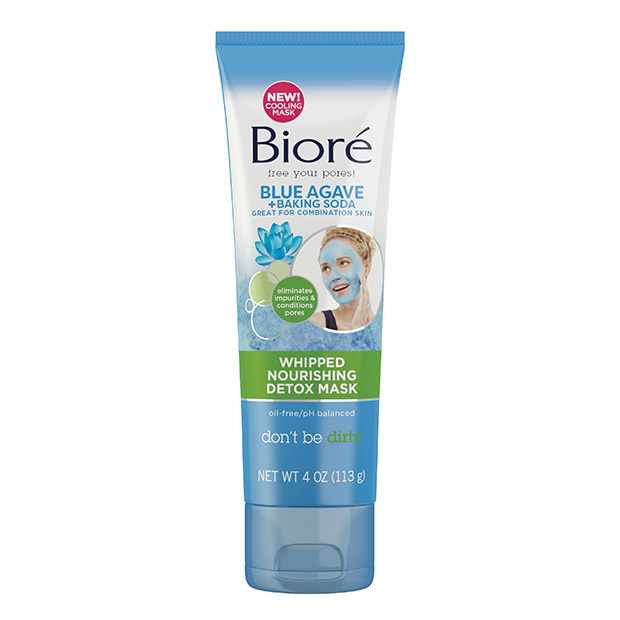 It truly does the work for you to massage product into your skin for long-lasting hydration while also providing a calming and soothing experience. Available at itcosmetics.com. 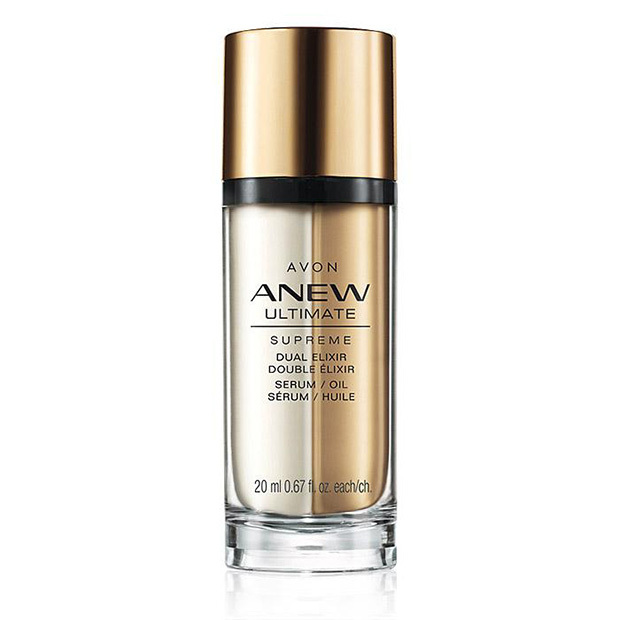 A velvet-matte finish foundation that delivers up to 24 hours of flawless full coverage and hydration! This breakthrough complexion essential is oil-free, feels weightless on skin and covers the look of blemishes, redness, dark spots and imperfections—without creasing or cracking. 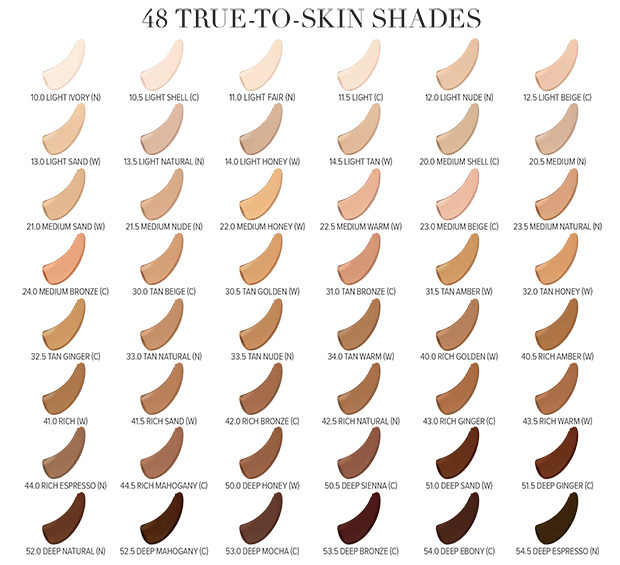 Your revolutionary foundation is perfect for all skin types, even the most sensitive, and is available in 48 true-to-skin shades! 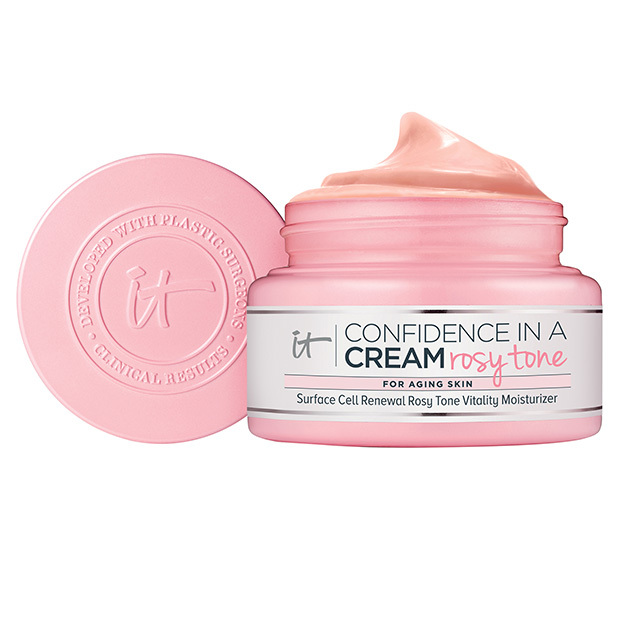 Available at ULTA Beauty, ulta.com, Macy’s, macys.com, Sephora, Sephora.com and itcosmetics.com. Discover how great brushes give you great skin with this unique foundation brush that hugs the contours of your face for an even application and flawless finish of your favorite liquid and cream foundations. Featuring revolutionary Heavenly Skin brush hair infused with anti-aging collagen, silk, peptides, niacin and antioxidants, the custom-cut brush head helps to improve the look of skin and optically blur the appearance of lines, pores and other imperfections. 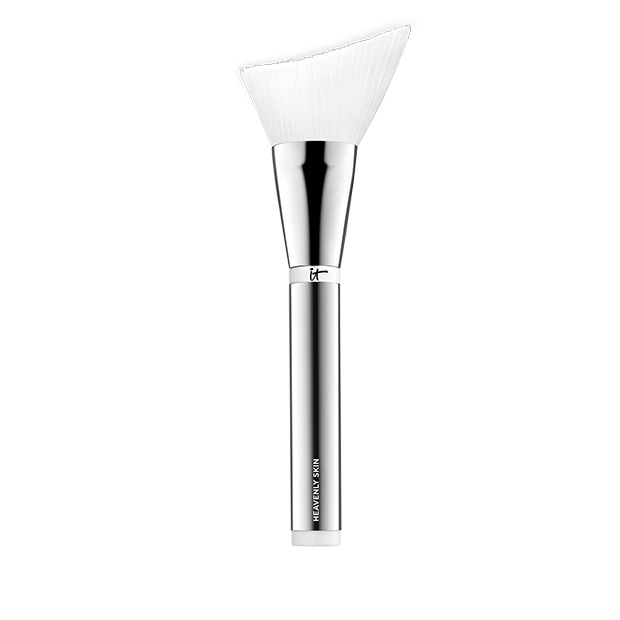 Cruelty-free, hygienic and perfect for all skin types, this is your must-have makeup brush for flawless foundation application! Pairs perfectly with Confidence in a Foundation. Available at itcosmetics.com. 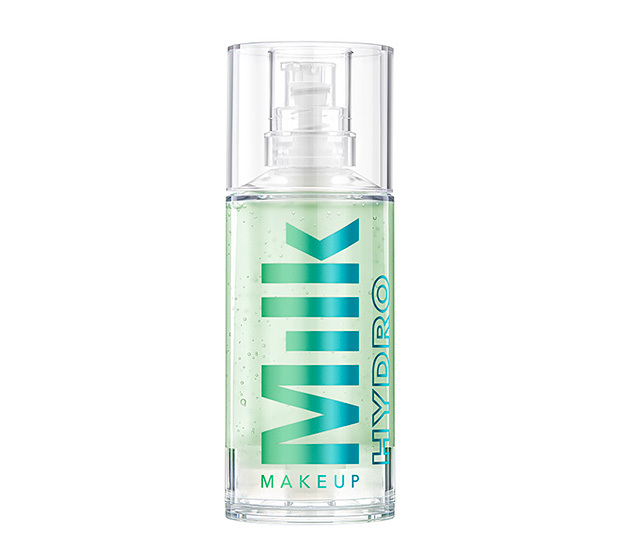 Hydro Grip Primer is a hybrid primer that infuses skin with hydrating, hemp-derived cannabis seed extract while blue agave grips to keep makeup locked in place all day. Its antioxidant-rich properties also reduce inflammation and protect against free radicals and environmental stressor. Oil-Free, silicone-free, green-tinted formula goes on clear to work across all skin tones and types. Available 3/8 at milkmakeup.com and sephora.com and Sephora stores. 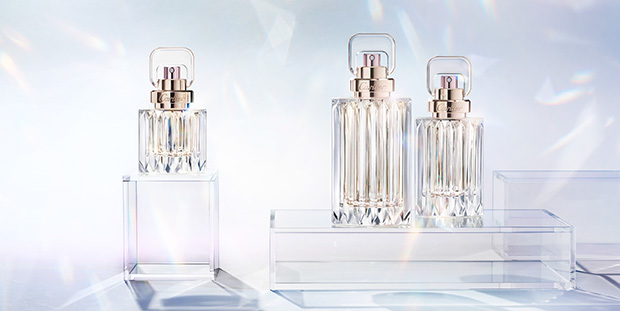 Two innovative formulas—a unique serum and a luxurious blend of precious oils—combine for one supreme elixir that’s 3X more powerful than a serum alone. The serum and oil are separated to preserve their potency and even more powerful when they meet. Formulated with ingredients like rare Tahitian Black Pearl Extract and Camellia oil, blend the two together to activate and enhance their benefits for the ultimate youth-boosting skin care experience. Available at avon.com. 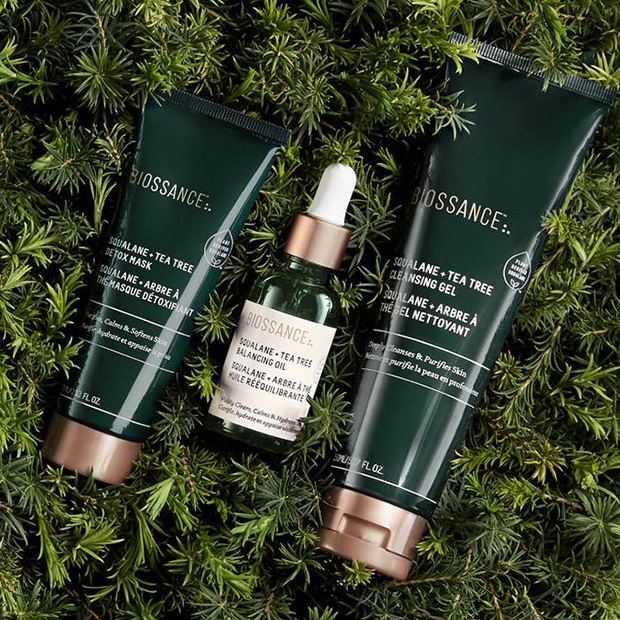 Sourced directly from plantations in Australia where the purest oil is found, Biossance ISO standardized tea tree oil offers a clean and gentle alternative to over-drying, harsh cleansers. Free from petrolatum, phthalates, mineral oil, parabens and synthetic fragrances, as always the future is clean with Biossance. The Tea Tree Collection is available on sephora.com and biossance.com and will be in-store at Sephora on March 4th. 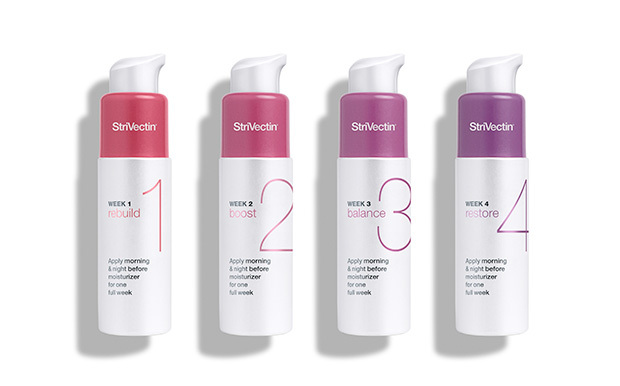 Introducing StriVectin’s most transformative innovation ever, SKIN RESET 4-Week Intensive Skin Rejuvenation System, a first-of-its-kind skincare system of four unique formulas designed to deliver dramatic results without dramatic intervention. Whether prepping for a big event, considering an in-office skincare procedure, or just not seeing the desired results from your skincare routine – sometimes you just need to hit the reset button. This 28-day program is designed to reset, rejuvenate and optimize for visibly transformed skin with four laser-focused formulas. Patented NIA-114™. is, of course, in all. Available in the US at department stores, specialty stores, Ulta and StriVectin.com and in Canada for $149 CAD at Shoppers’ Drug Mart and beautyboutique.ca. WEEK 1 REBUILDS by replenishing skin’s protective layer, preventing water loss and restoring optimal, lasting hydration. WEEK 2 BOOSTS skin to improve elasticity and visibly relax fine lines and wrinkles. WEEK 3 BALANCES skin for a radiant, even-toned complexion. WEEK 4 RESTORES resiliency and improve the look of sagging skin and deep wrinkles. Developed especially for those with combination skin, this everyday cleanser deep cleans the oily parts while smoothing and conditioning the rough, dry parts— for balanced, conditioned skin. 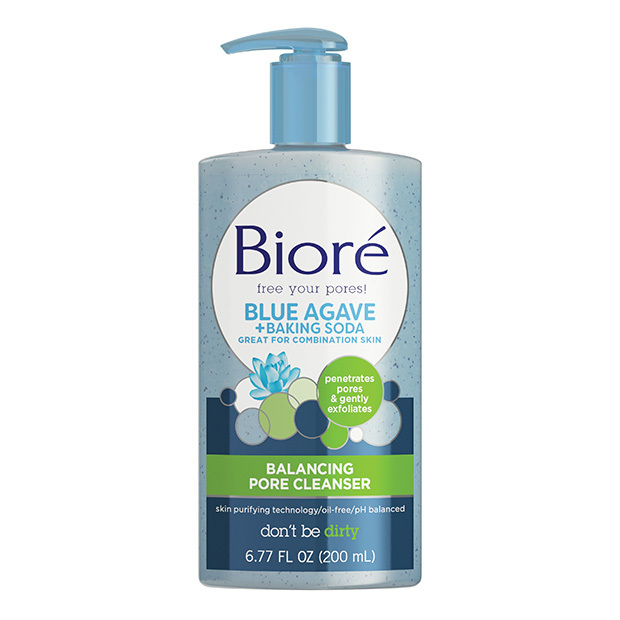 Not only does it remove deep down dirt and impurities from the pores, but it gently exfoliating away dead cells, allowing healthy cells to emerge. With continued daily use, you’ll achieve softer, smoother skin and a more balanced complexion.